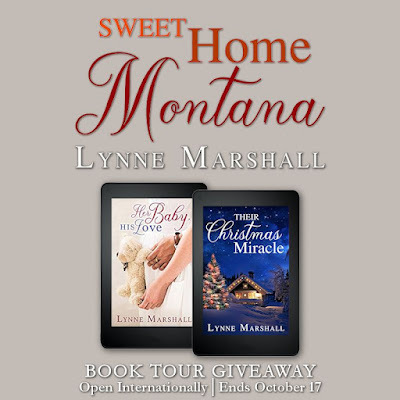 I’m so happy to be back touring with Prism and am excited to share my new book Sweet Home Montana with everyone. 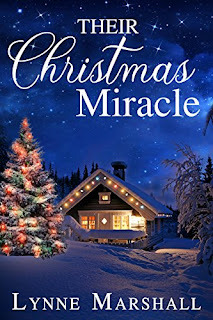 This is book number three in the Charity, Montana trilogy for TULE publishing. It is the sweetest of all three books, in my opinion. Think Hallmark movies and you understand what I’m talking about. No angst or deep drama, but definite issues that both characters must face and “fix”, so they can move forward to a truly fulfilling life. Healing Heart Acres, an equine therapy center, is featured in this book. As you can tell from the name, it is a place where people go to work through emotions and problems by interacting with horses. Erin Chase first came to HHA when she needed to deal with a huge personal disappointment. She fell in love with the place so much that she trained to become an equine therapist and has stuck around ever since. I use the word “stuck” as a hint that she is at a point in her life where change is necessary for personal growth. Enter Wade Conrad, the dashing older half brother of a petulant teenager. Wade has come home to look after Brent while their father and Brent’s mother are in Europe for a couple months. The guys are virtual strangers, and after Wade struggles to get through to Brent, but fails, he seeks the help of Healing Heart Acres. Funny how life brings people together, isn’t it? With the Conrad brothers showing up at HHA, Erin gets forced out of her comfort zone and back into the world again. 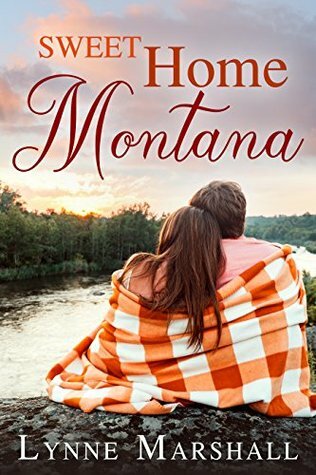 And the last place Wade thought he ever wanted to be, back home in Montana, turns out to be the only way to meet the one woman he needs. Yeah, I love how life sets up opportunities, and if these two people are smart enough to catch on, they might just find their happily ever after.